to place an order? Please feel free to contact us! 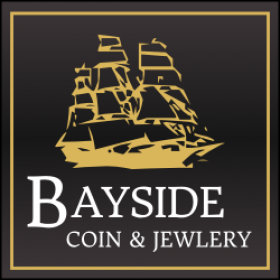 Bayside Coin & Jewelery "Your Personal Jeweler".